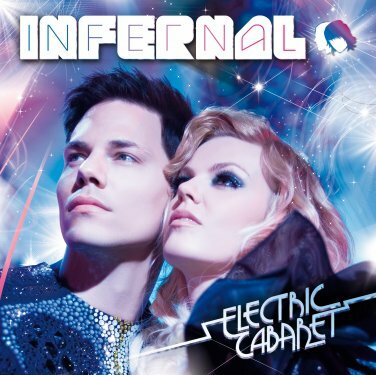 Danish dance act Infernal of ‘From Paris To Berlin’ fame has revealed the video for their brand new single ‘Whenever You Need Me’. The single is the second to be lifted from the brand new album Electric Cabaret and though we’ve been fans of the band’s work in the past, we can’t help but feel that musically, this new single doesn’t really break any new ground. Furthermore, we reckon that the track flies pretty damned close to being a carbon copy of September’s current Aussie hit ‘Cry For You’ and it starts right from the opening piano riffs. Despite Infernal enjoying three top 40 charts hits domestically, there are currently no plans for an Australian release of the band’s new material. That’s a real shame because this album is really quite brilliant!